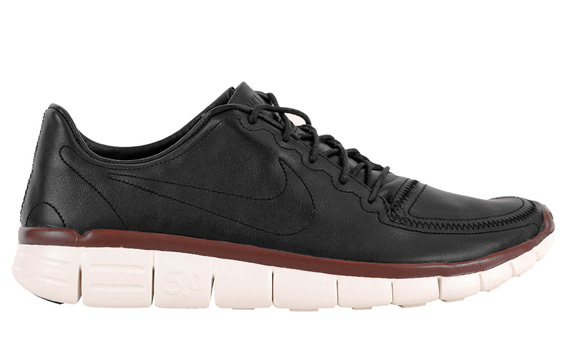 The Nike Free 5.0 V4 was the LAST of it's kind. 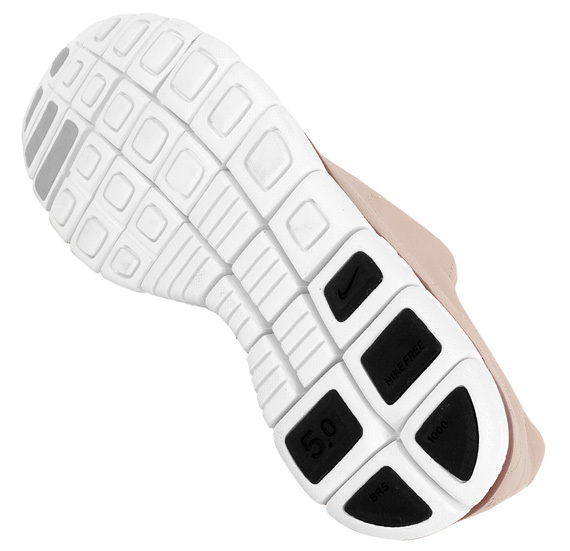 First introduced in 2009 to be that year's Nike Free 5.0 offering, it was then discontinued since Nike decided to re-tool their Nike Free 5.0 into the ever popular Nike Free Run+. 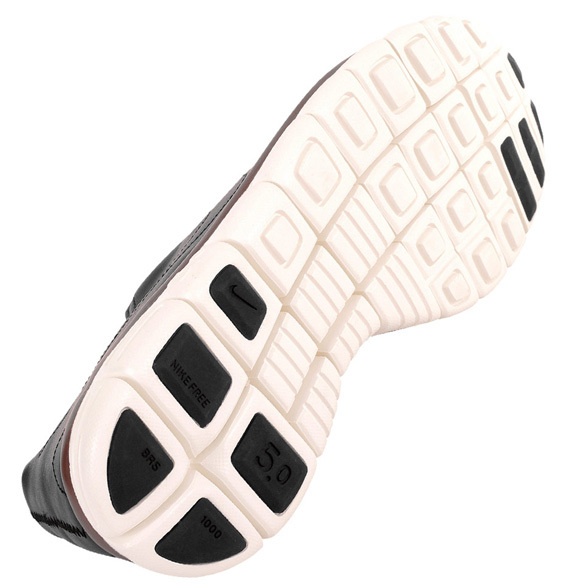 Many of the Nike Free 5.0 fans heralded the V4 as one of the best Nike Free ever made and Nike Sporstwear took notice and included the shoe into the N7 series in 2010. 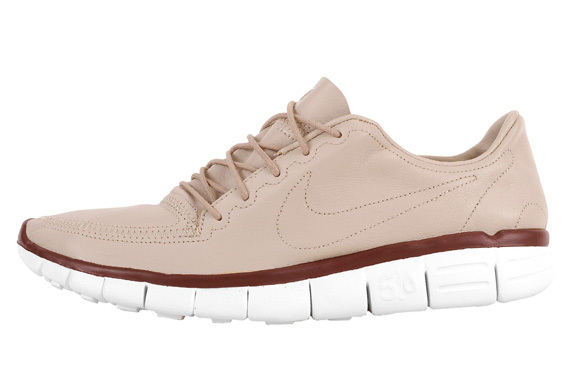 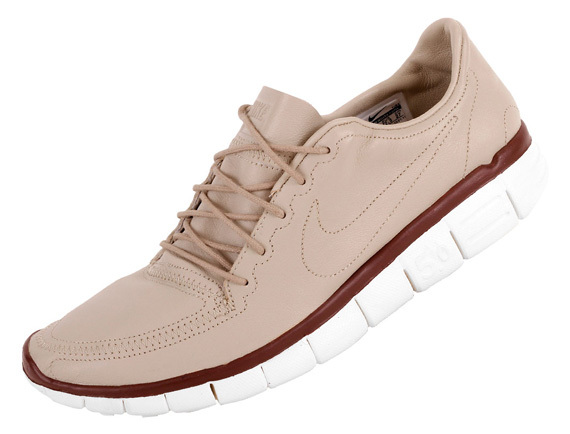 Now, NSW is back again with another rendition of the Nike Free 5.0 V4, this time with LEATHER upper. 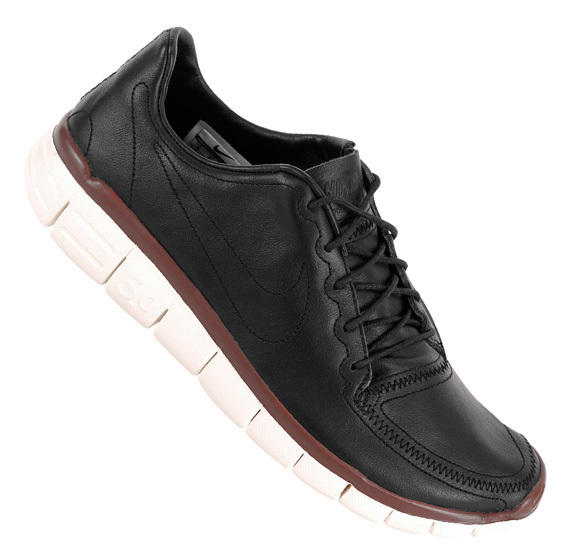 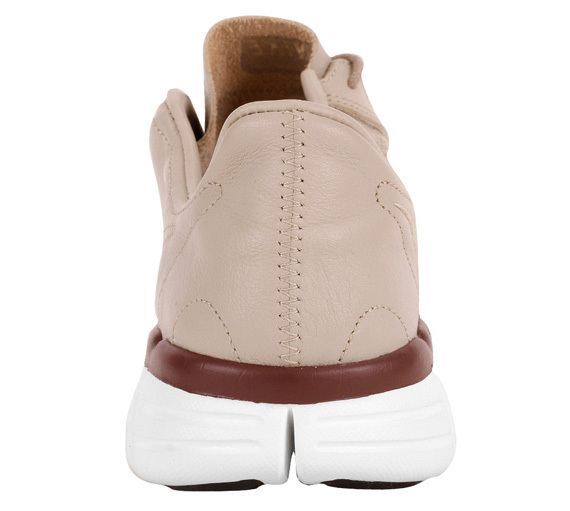 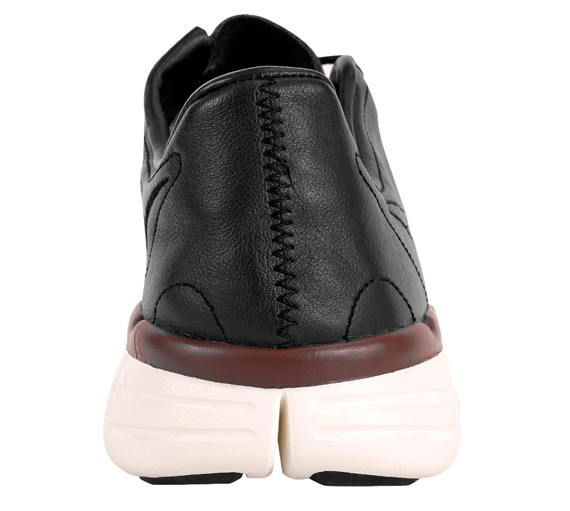 Made for a more casual wear instead of a running shoe, they come in two colors, khaki and black. 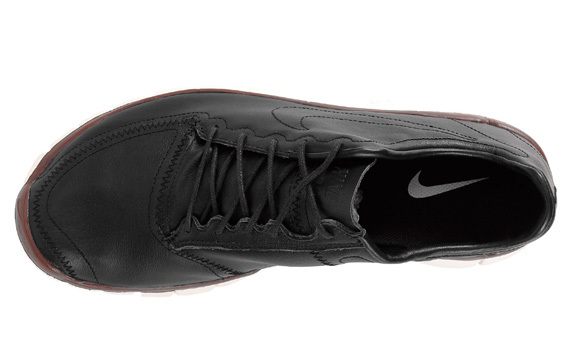 Both look super spiffy and coming out in the fall of 2012.